Thank you for visiting this page. I hope you learn everything you want to. We are sure you will learn interesting and new facts. This school used to be called the British School. It is located on Twyn-Y-Bedw Road. It was built in 1862 on land leased by Mr.Miers. The school was run on school pence and Government grants. The Government's grants were based on the examination results, the qualifications of the teachers and the building itself. Later on, in 1875, the school was taken over by the school board. 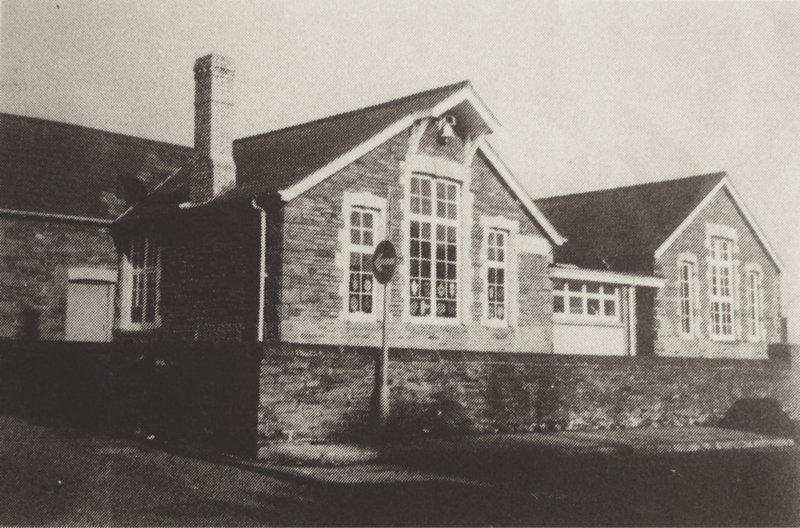 It was then turned into an infants school. Today it is still standing tall and proud and looks really good. With all the colours and all the fun activities that are going on I think Mr.Miers will be happy with what his land has turned into! Thank you for reading. I hope you learnt everything you need to and some extra facts perhaps you didn't know already. Click here to play a game based on the infants school.